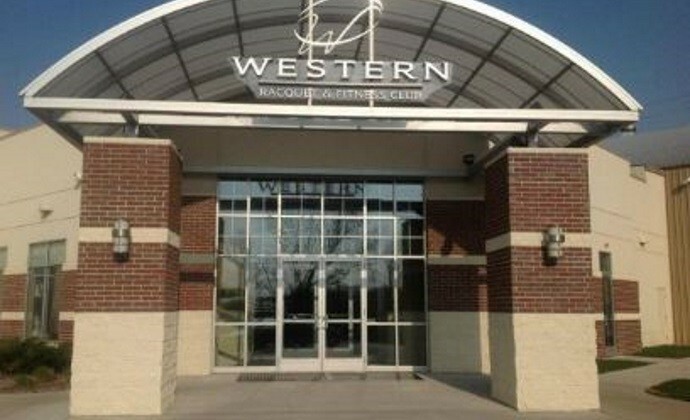 To see us on Google Maps, click here. We have moved ! 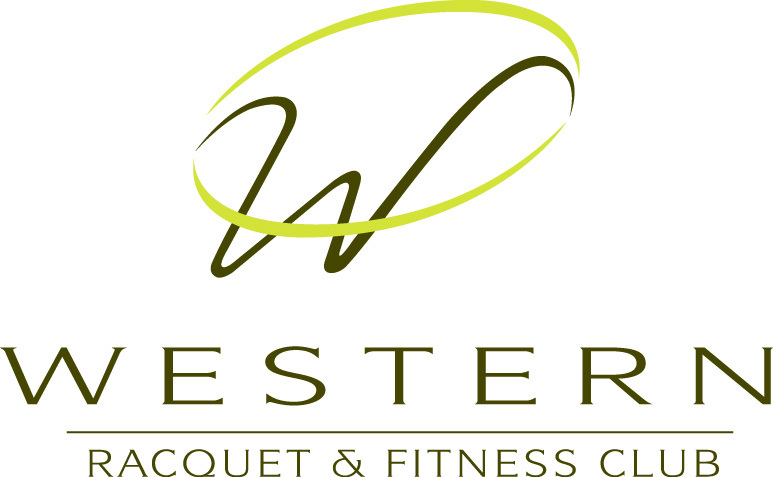 We are now located in the beautiful Mind Body Studio of the Western Racquet & Fitness Club in Ashwaubenon, WI.